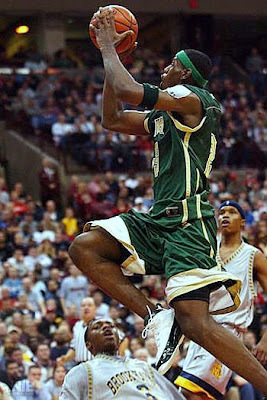 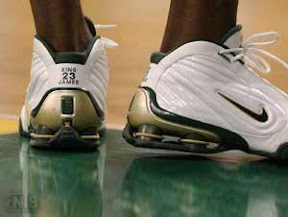 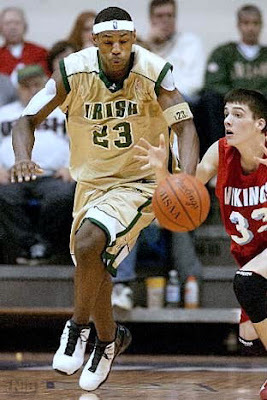 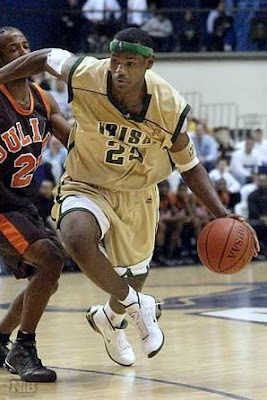 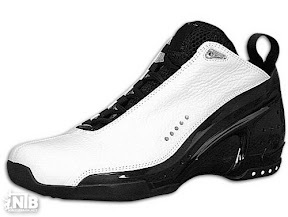 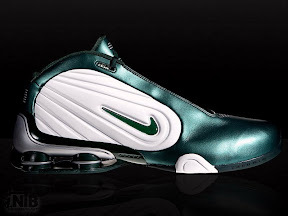 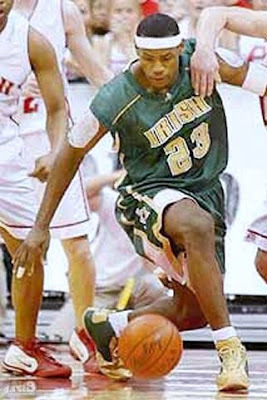 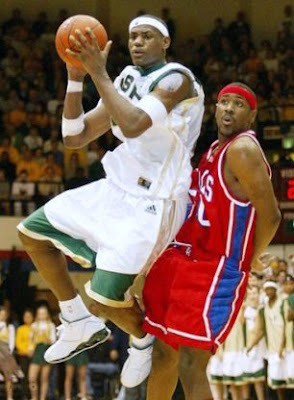 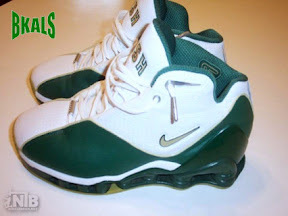 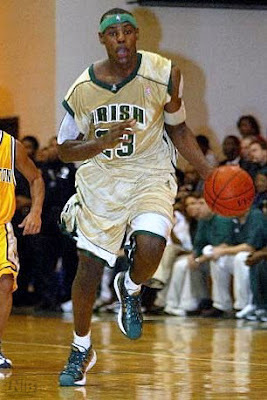 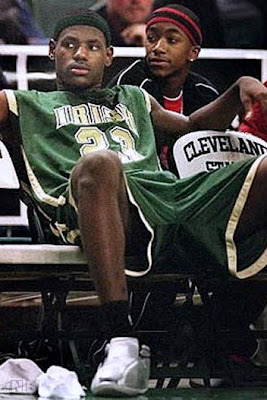 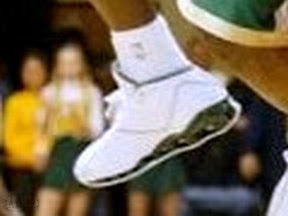 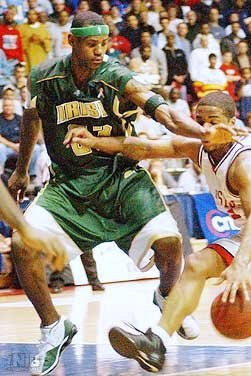 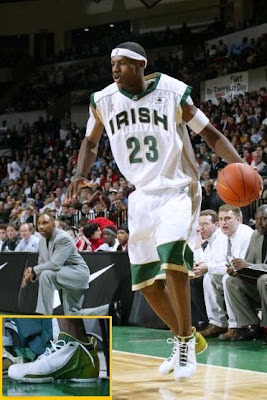 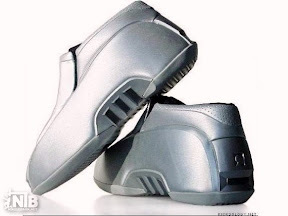 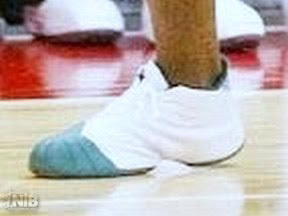 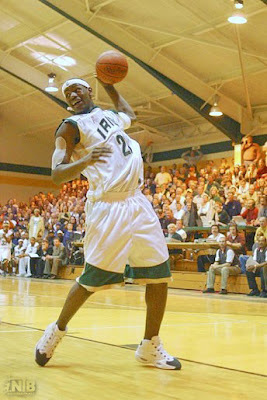 Note: This section features LeBron James’ shoes timeline for his 2000-2003 SVSM career. 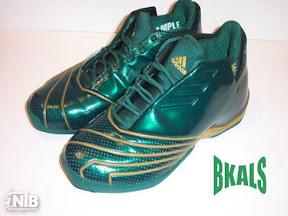 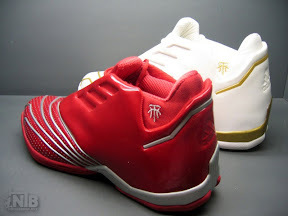 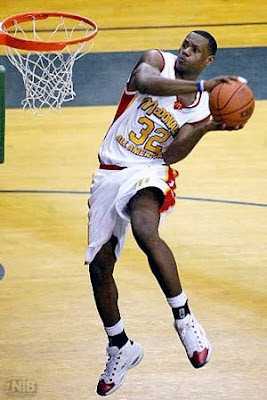 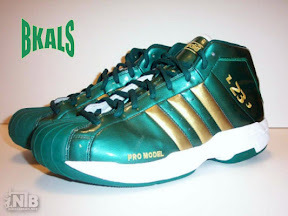 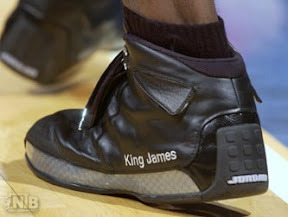 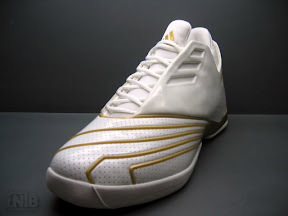 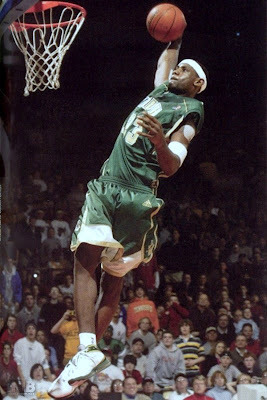 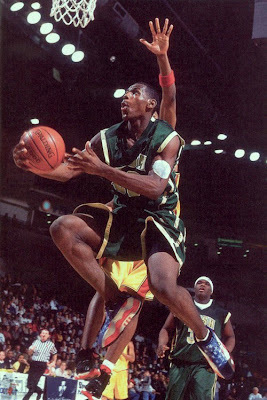 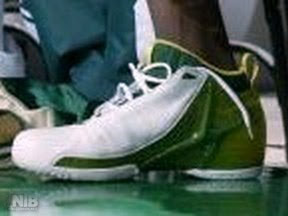 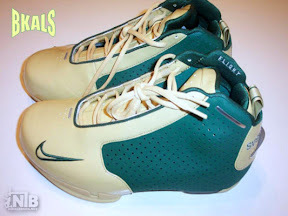 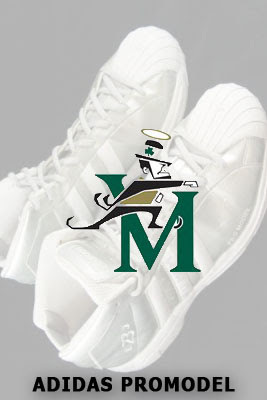 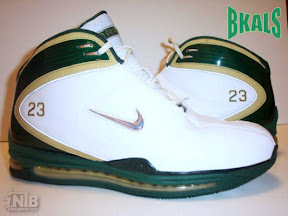 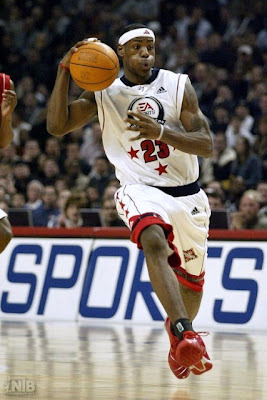 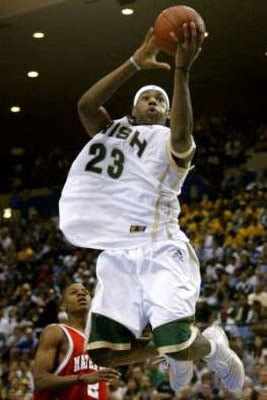 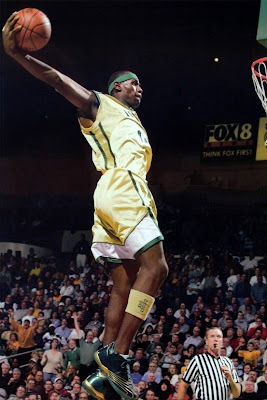 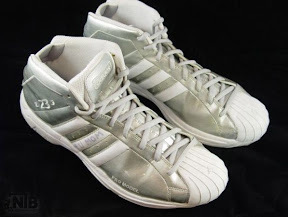 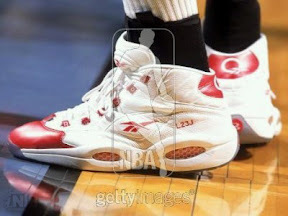 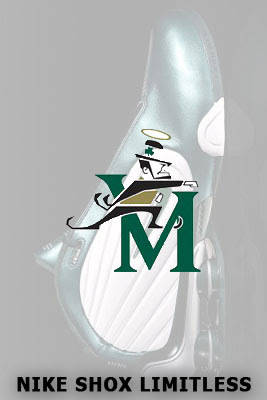 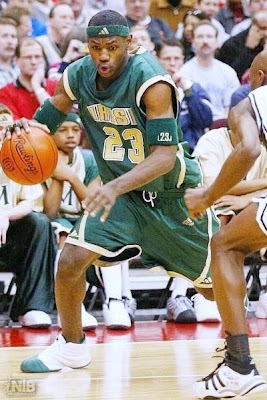 You can see all the colorways including Player Exclusives which were used by King James throughout his dominant career at the SVSM High School in Akron, Ohio. 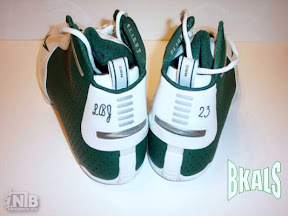 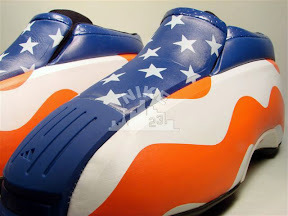 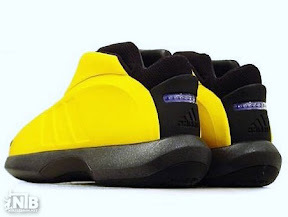 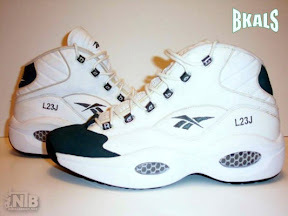 Because the pics are almost impossible to find we don’t have the exact date of the first wear, but the regular info like shoe name and colorway name are still here. 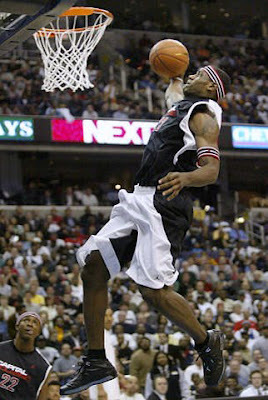 Covered time span: 01/01/2000 – 05/01/2003. 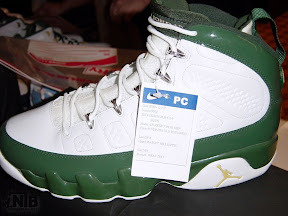 Hover your mouse over the description to see a preview popup.